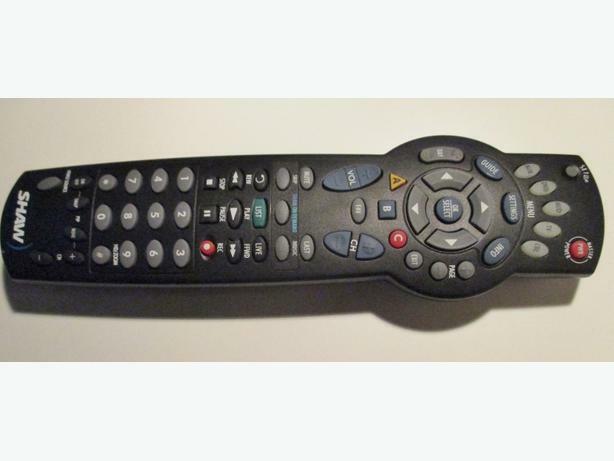 $20 · Atlas PVR Universal remote control. Never used. Was $30. 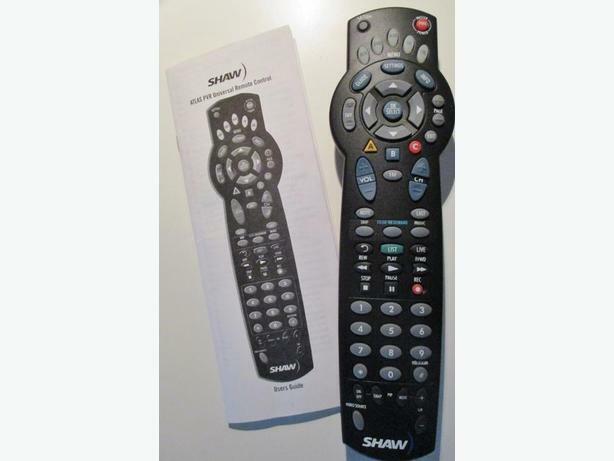 Atlas PVR Universal remote control. Never used. To see other Stereo Equipment I have for sale, type "RSTEREO" in the search box above. 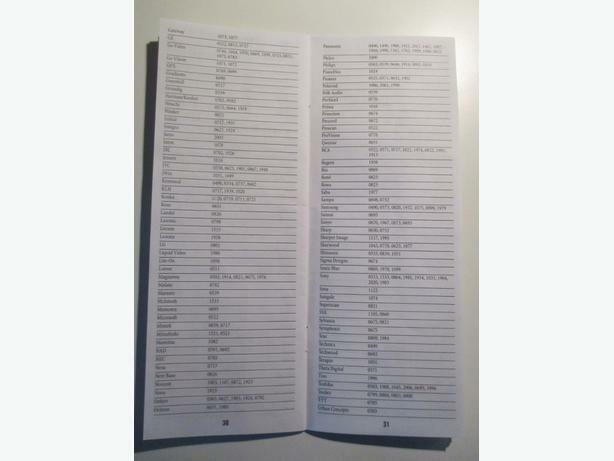 Comes with user manual and codes. Requires 2 x AA alkaline batteries.